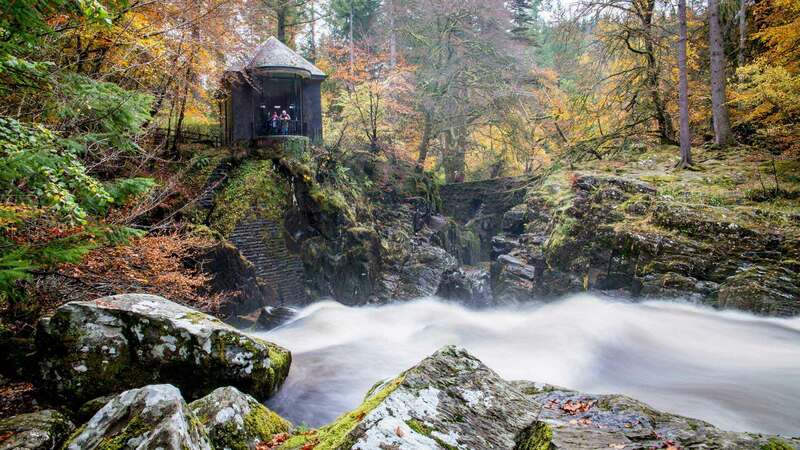 Bring the stories of Outlander to life with a self-drive road trip through the famous landscapes, ancient ruins and old settlements you may recognise from the TV series. 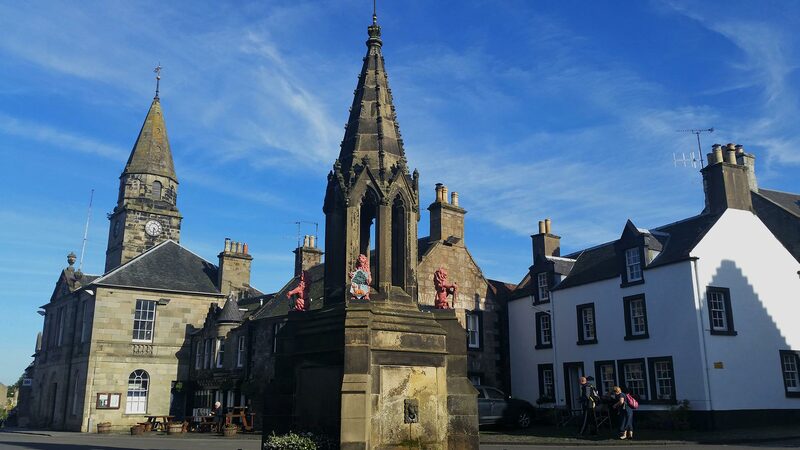 This independent journey will take you along the Outlander Trail, from the historical capital Edinburgh into the Highlands, seeing along the way many of the locations that inspired Diana Gabaldon in writing the book series. 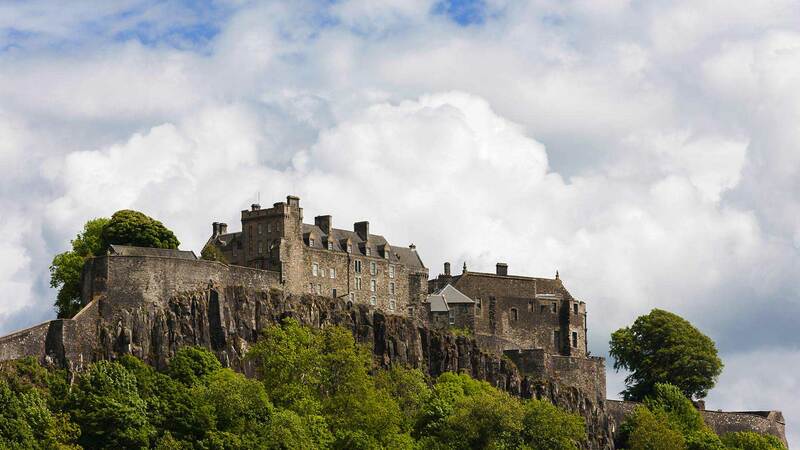 Immerse yourself in the real life locations that brought you Castle Leoch, Craig Na Dun, Fort William, Inverness, Jamaica, Paris and even Boston and Harvard. 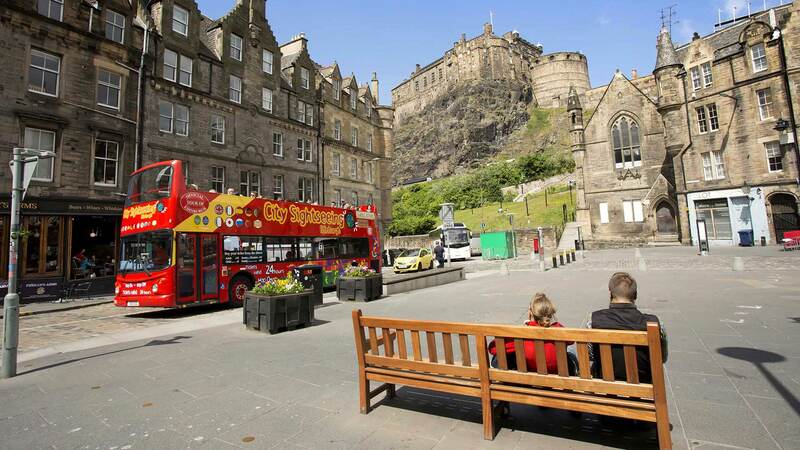 Make your way into Edinburgh city centre where your hotel will be located. Many travellers opt to take a taxi or use public transport, but for a more direct and comfortable ride, we will be happy to organise a private airport transfer for you. 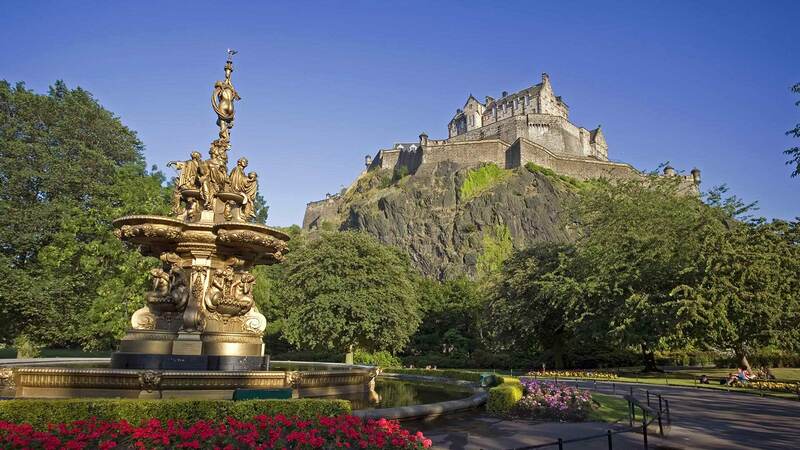 For those arriving early in the day, we recommend spending the day walking through the city, strolling along the Royal Mile and exploring the Old Town and New Town, a UNESCO World Heritage Site. 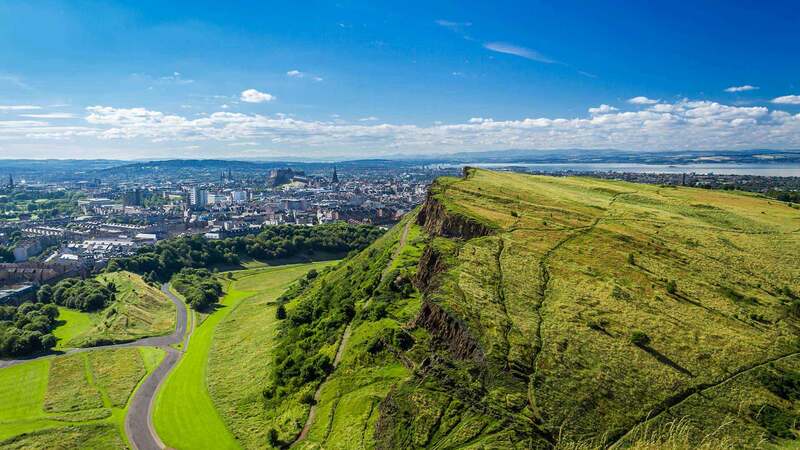 There are also plenty of museums and landmarks to visit within the city centre, including the beautiful St Giles Cathedral and the majestic Edinburgh Castle. 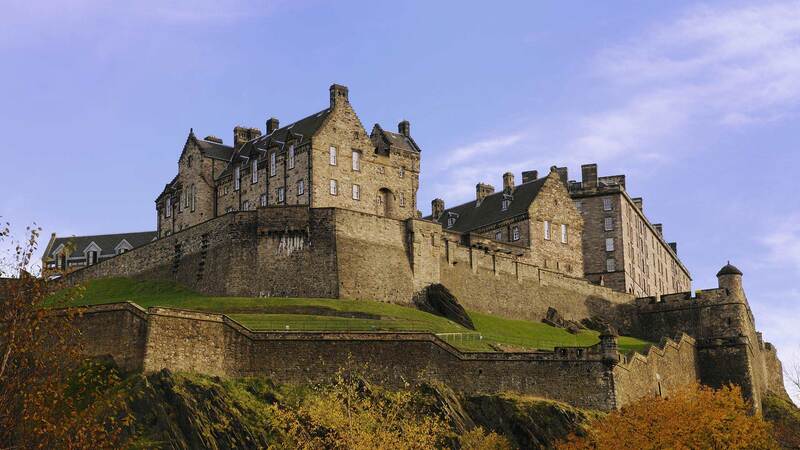 You have the full day to explore Edinburgh‘s Old Town and discover the many Outlander filming locations hidden here. 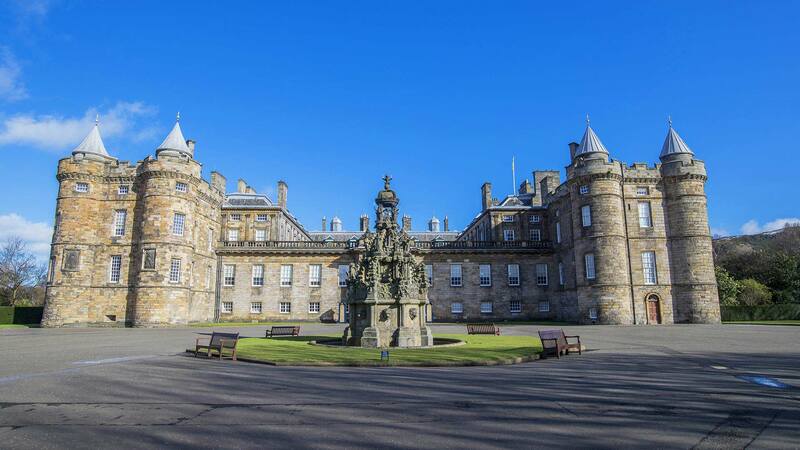 Keen fans will recognise Holyroodhouse Palace as the location where Claire and Jamie beseeched Bonnie Prince Charlie to abandon his hopeless cause. Along the Royal Mile you may recognise the World‘s End Pub where Jamie and Claire pop in for a visit. For those who love a good afternoon tea, try the Signet Library, which you may recognise as the Governor‘s mansion in Jamaica. You also have the option to pop over to Glasgow for the day to visit many of Season 3‘s location for Boston and Harvard. 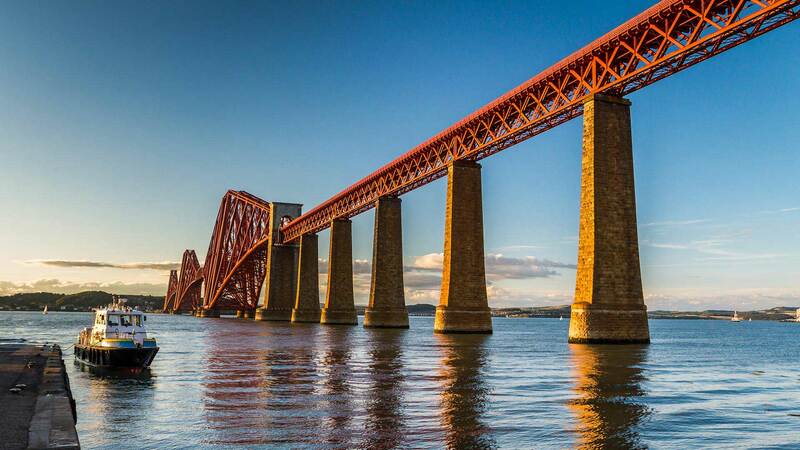 Today you will take the scenic route to Fife. Your first stop will be Hopetoun House, the stately home that stands for the residence of the Duke of Sandringham in season 1 and many other locations along the years. 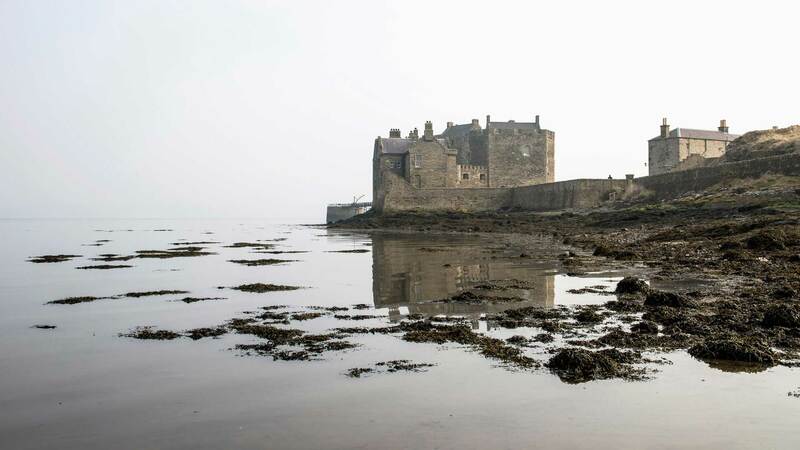 You can then stop at the boat-shaped fortress Blackness Castle, which stands in for Fort William in the TV show. Once you cross to Fife, you have many possible stops. 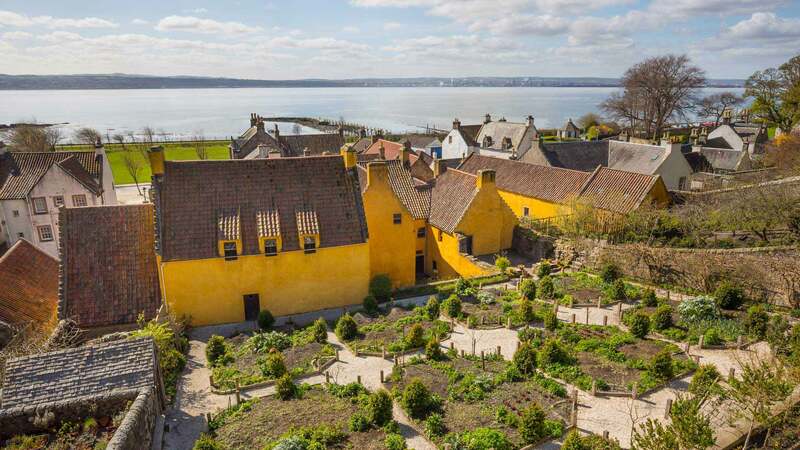 This includes the picturesque village of Culross and the beautiful village of Falkland, which you will definitely recognise as 1940s Inverness where Claire and Frank have their honeymoon. 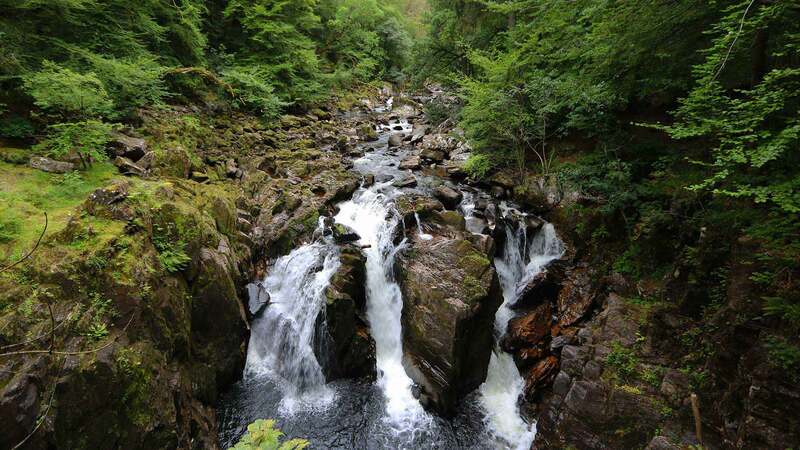 Today you head into the Highlands to follow in Jamie and Claire‘s footsteps. 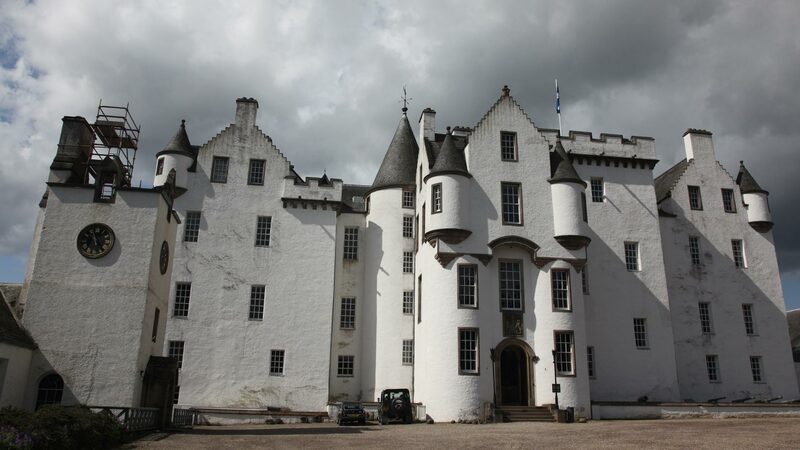 We recommend a stop at the lovely village of Dunkeld and at the 13th-century Blair Castle. 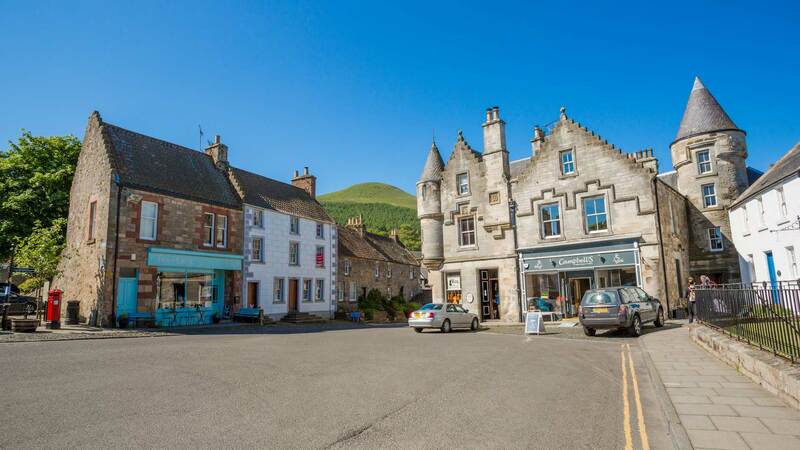 Travelling through the Cairngorms National Park, another ideal stop is the Highland Folk Museum, which was used as a Mackenzie village in the television series. Arriving near Inverness, make the detour to Culloden Moor, a must-stop for any Outlander fan, as this is where Jamie fights for Scotland. 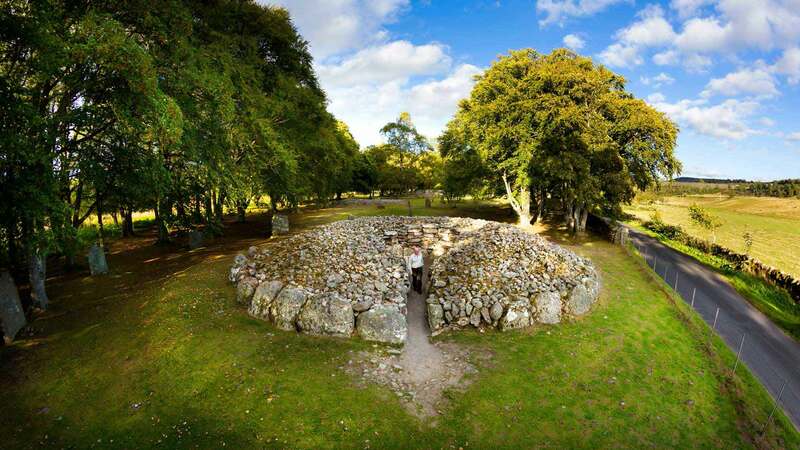 Nearby you can also visit Clava Cairns, a series of Bronze Age tombs and standing stones, an inspiration for the Craigh na Dun stones. 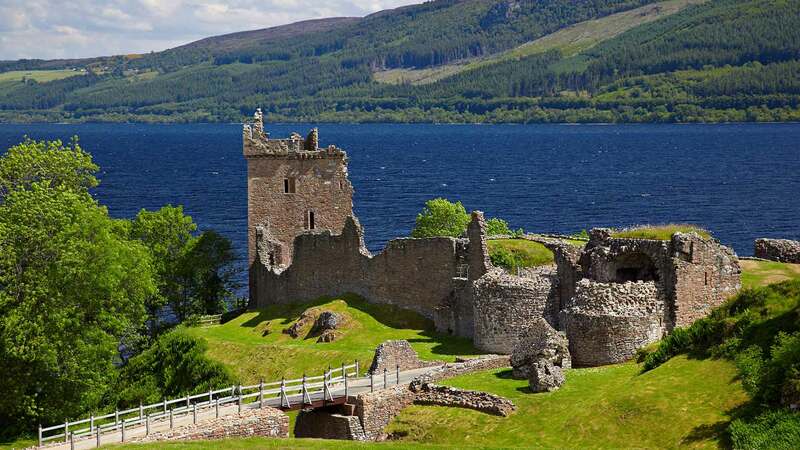 Spend the morning exploring the surroundings of Inverness, “the Capital of the Highlands.” Visit the nearby ruins of Beauly Priory, where Claire meets Maisri the Seer. 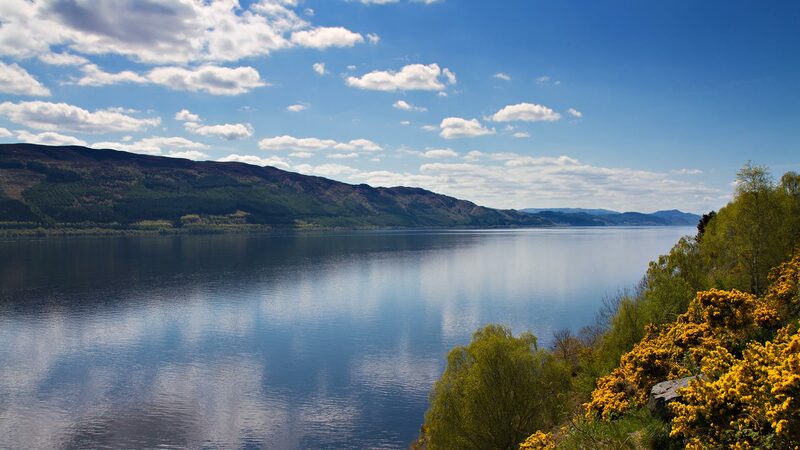 Later, drive south to Loch Ness, where you can visit the Loch Ness Centre and Exhibition to learn more about the lake and its notorious monster, or visit the Urquhart Castle ruins on the shores. 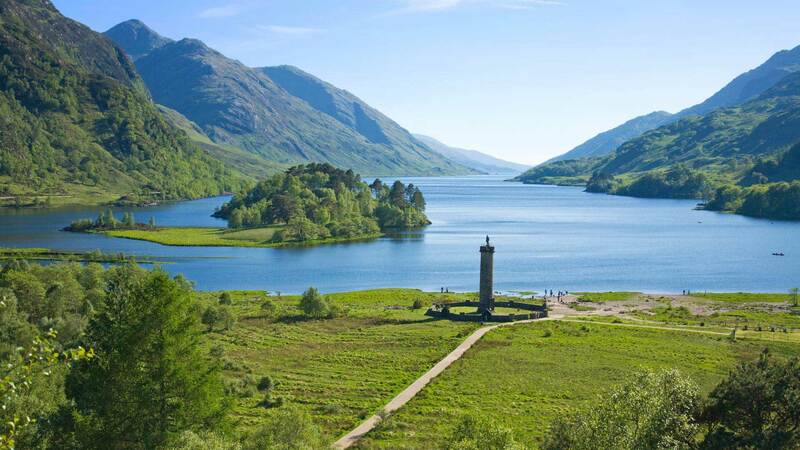 You can also opt to take a detour to visit the picturesque Glen Affric, which is reminiscent of the many scenes of season 1 when Jamie and Claire are journeying across the Highlands. 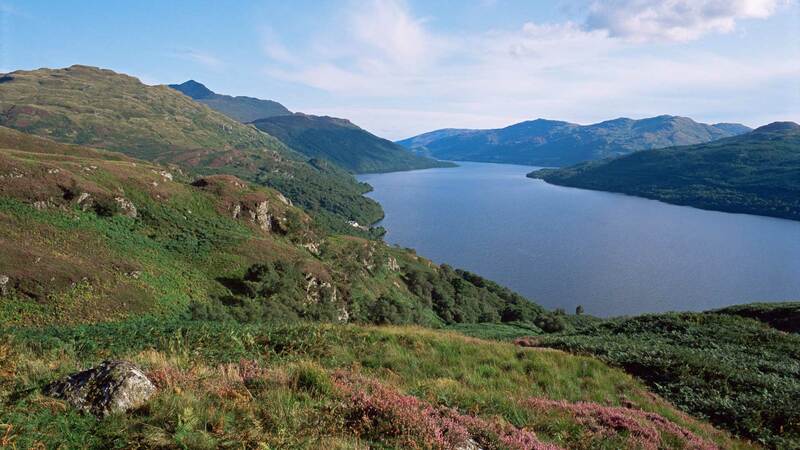 Today you drive through the Trossachs and Loch Lomond area before returning to Edinburgh. 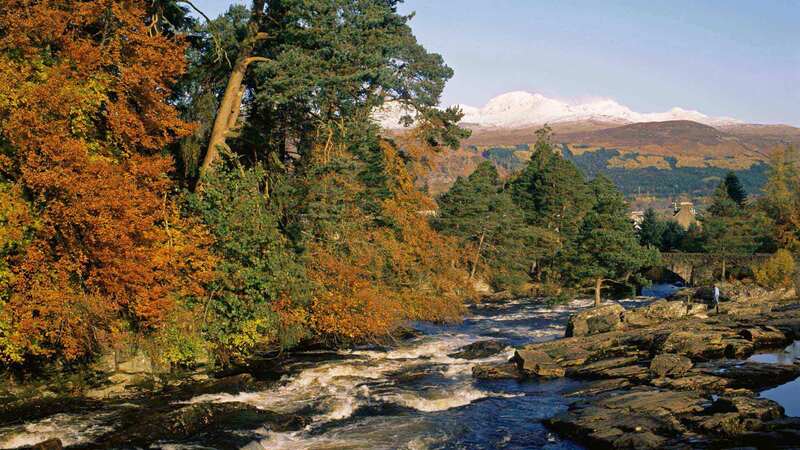 This journey takes you past Scotland’s scenic and historical Glen Coe valley, where some of the very first scenes of the tv series were shot. 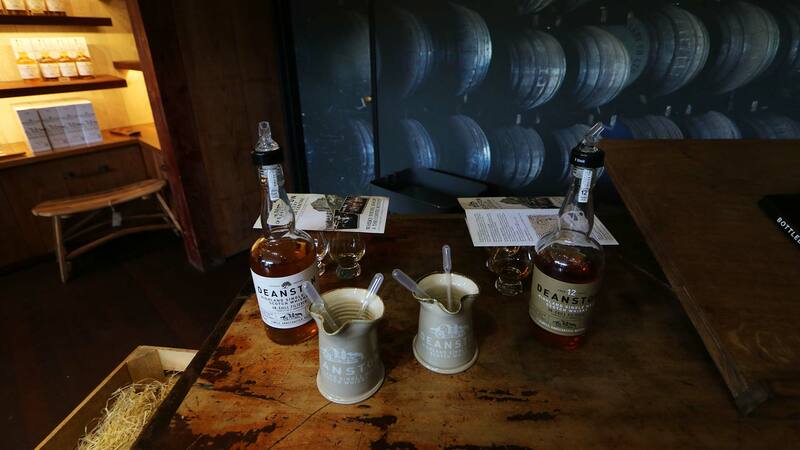 Later in the day, we can recommend taking a nature walk to spot wildlife, enjoy a boat tour on Loch Katrine, or taste the flavour of the country at Deanston Whisky Distillery. 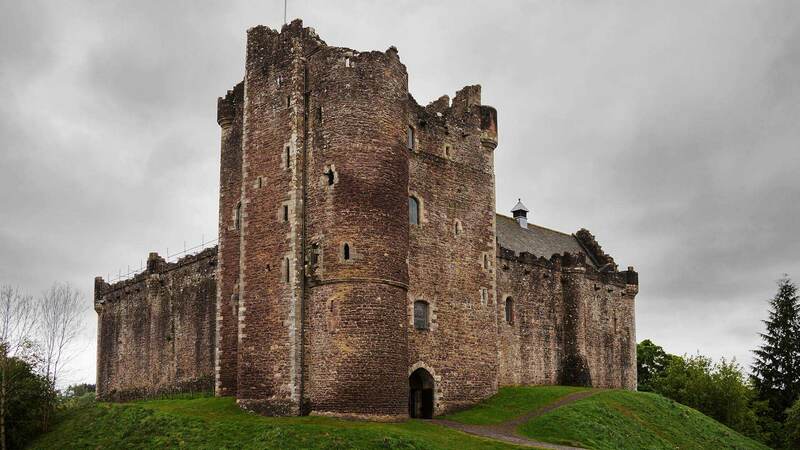 A great stop on the way is Doune Castle, which you will immediately recognise as Castle Leoch, featured prominently in season 1. I cannot say enough good things about Nordic Visitor. Information given was thorough, accommodations were very comfortable (very friendly hosts) and tourist sights suggestions were incredibly helpful. Agne did a wonderful job! I highly would recommend her to anyone. If anyone has any doubts about booking with Nordic Visitor I would simply suggest reading the reviews...You'll find that the positive reviews are accurate! We couldn't have asked for a better family holiday in Scotland!! I was a little bit worried about using an online tour company I had never heard about but Nordic Visitor blew away any fears right from the start. Christoph made me feel like he would take care of everything and he did!!! We couldn't have asked for a better family holiday in Scotland!! Christoph was fabulous at getting back in touch when I emailed him. I never had to wait more than a day even with the time difference to the U.S. The accommodations were fantastic! Our hosts made us feel right at home and the accommodations were comfortable.